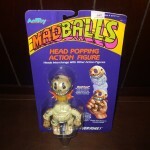 For our Featured Ebay Auctions, we take a look at some of the items available under the Mad Balls toy line. 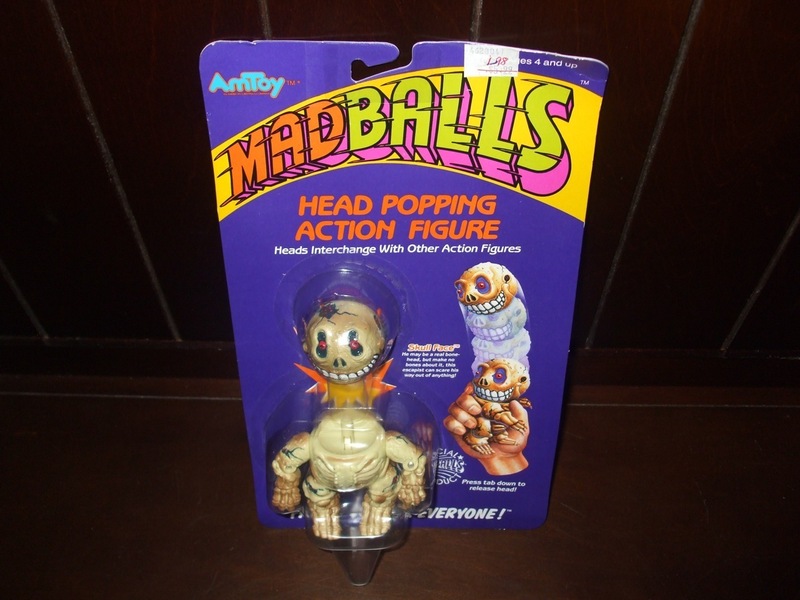 These included not only the actual “monster head” balls, but also an action figure line, wind-up toys and more. Check them out below.